Allen C. Guelzo is Director of Civil War Era Studies and the Henry R. Luce Professor of the Civil War Era at Gettysburg College in Gettysburg, Pennsylvania. During 2017-18, he has served as Visiting Professor in the James Madison Program in American Ideals and Institutions at Princeton University. Dr. Guelzo is the author of Abraham Lincoln: Redeemer President, which won both the Lincoln Prize and the Abraham Lincoln Institute Prize in 2000; Lincoln’s Emancipation Proclamation: The End of Slavery in America, which also won the Lincoln Prize and the Abraham Lincoln Institute Prize in 2005; Lincoln and Douglas: The Debates That Defined America; Abraham Lincoln as a Man of Ideas; and Lincoln: A Very Short Introduction. In 2012 he published Fateful Lightning: A New History of the Civil War and Reconstruction and in 2013 Gettysburg: The Last Invasion, which won the 2014 Lincoln Prize, the Guggenheim-Lehrman Prize in Military History, the Fletcher Pratt Award of the New York City Round Table, and the Richard Harwell Award of the Atlanta Civil War Round Table. His most recent publications are Redeeming the Great Emancipator and Reconstruction: A Concise History. 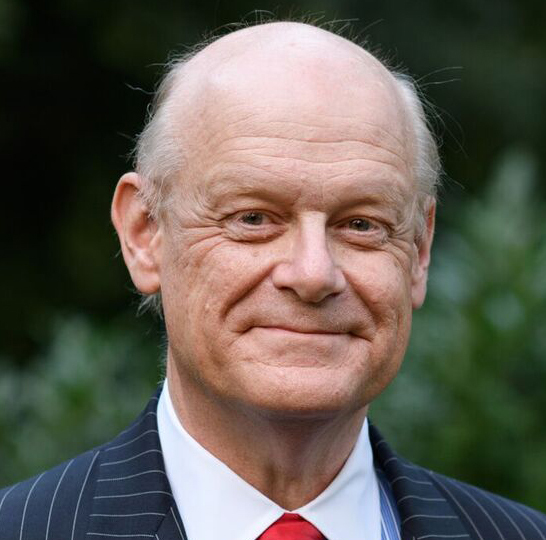 Dr. Guelzo has been awarded the Lincoln Medal of the Union League Club of New York City, the Lincoln Award of the Lincoln Group of the District of Columbia, and the Lincoln Award of the Union League of Philadelphia, in addition to the James Q. Wilson Award for Distinguished Scholarship on the Nature of a Free Society. He has been a Fellow of the Charles Warren Center for Studies in American History at Harvard University. Dr. Guelzo has written for the New York Times; Washington Post; Los Angeles Times; The Wall Street Journal; Christian Science Monitor; National Affairs; First Things; U.S. News & World Report; The Weekly Standard; Washington Monthly; National Review; Daily Beast; and Claremont Review of Books. Additionally, he has been featured on NPR; The Daily Show with Jon Stewart; Meet the Press; Great Divide Pictures’ The Civil War: The Untold Story; CNN’s Race to the White House: Lincoln vs. Douglas; and Brian Lamb’s Booknotes. From 2006 to 2013, Dr. Guelzo served as a member of the National Council of the National Endowment for the Humanities. He holds an M.A. and Ph.D. in history from the University of Pennsylvania.